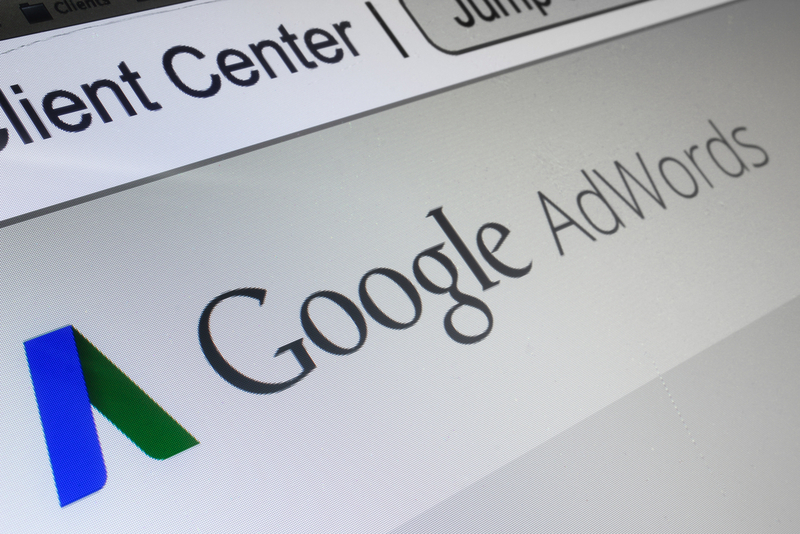 PPC campaigns have moved on a long way from simple text and image ads across Google Adwords & Bing Ads. Today’s fractured Social channels, advanced bid software & tracking systems allows much greater reach, analysis and efficient campaign management that simply wasn’t possible 2 or 3 years ago. Have you adapted to change? Since 2007 our Paid Search team have specialised in maximising PPC profitability across Search, Display, Video and Shopping channels – delivering quality, measurable sales & leads. Pay-Per-Click (PPC) advertising – also known as SEM, paid search, or sponsored search – is attractive to many businesses requiring immediate visibility on the major Search Engines and Social Media Platforms. With the top of the Google page increasingly dominated by paid placements, PPC is an essential channel for business owners looking to generate traffic to a website. We trial PPC depending on your sector and business objectives. We most commonly use Google Adwords, Bing Ads and Facebook Ads and manage the whole process – including tracking setup, campaign creation and optimisation. James Rolland, Owner, Fountain Softeners. Are we ticking the boxes?